Protect your Apple purchases further as Power Mac Center introduces its Extended Service Warranty program. This latest offering of the only premium Apple Authorized Service Provider in the Philippines essentially boosts the upkeep of your beloved Apple gadgets with the added technical support coverage that is free of charge for Apple products purchased at any Power Mac Center store from February 21 to December 31, 2014. Through the Extended Service Warranty program, customers will be entitled to additional six months of free service on top of the standard one-year Apple warranty. The program covers free diagnosis, service repairs, parts installation, Apple software updates, reformatting and installation of Apple operating system. 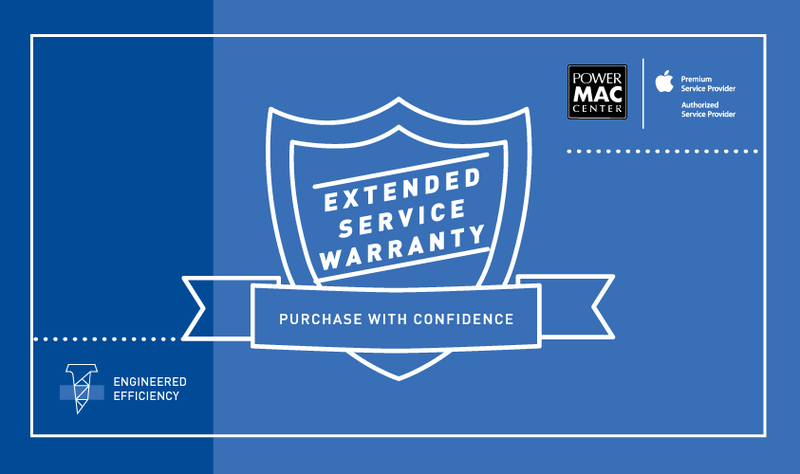 The Extended Service Warranty program is offered in all Power Mac Center stores nationwide. To avail of this offering, customers must register online the serial number of their Apple product at www.powermaccenter.com/service within 90 days from the date of purchase. Upon successful registration, an Extended Service Warranty E-Card will be sent to the customer. The e-card must be presented to Power Mac Center Authorized Service Providers to enjoy the free service options included in the program. For more information, call (02) 725 4PMC (4762) or email serviceupdate@powermaccenter.com. Power Mac Center is a recognized Apple Premium Reseller, Authorized Education Reseller, Authorized Training Center, and Premium Service Provider in the Philippines. 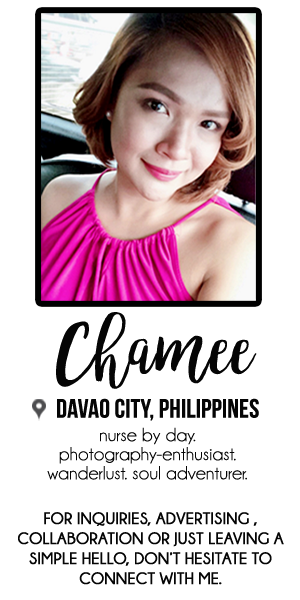 Power Mac Center has become a reliable retail shop and service provider of Apple products to the Filipino consumer. 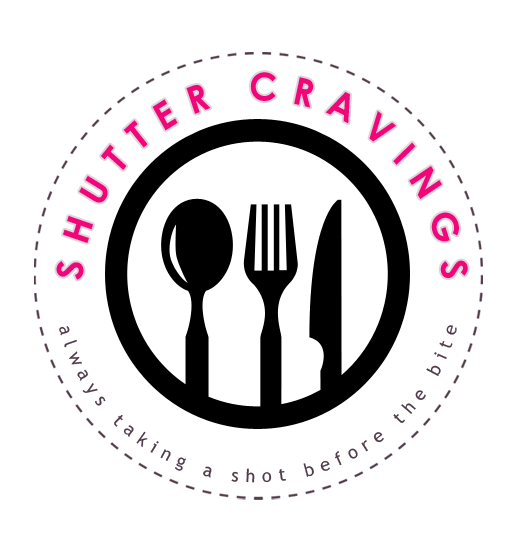 The company has grown to 17 branches, with stores located in Greenbelt 3, The Annex at SM City North EDSA, TriNoma, Robinsons Magnolia, SM Megamall, The Podium, SM Mall of Asia, Festival Supermall, Abreeza Mall, SM City Marikina, Power Plant Mall, SM City BF Parañaque, Harbor Point, SM City Pampanga, SM City Bacoor, SM City Santa Rosa, and SM City Batangas. Well a warranty always works for me. I always want to protect my purchase.